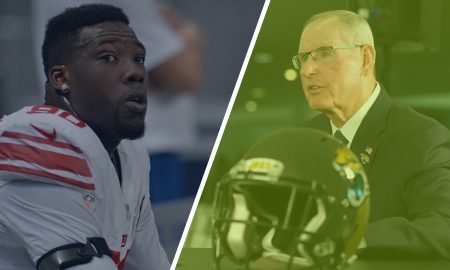 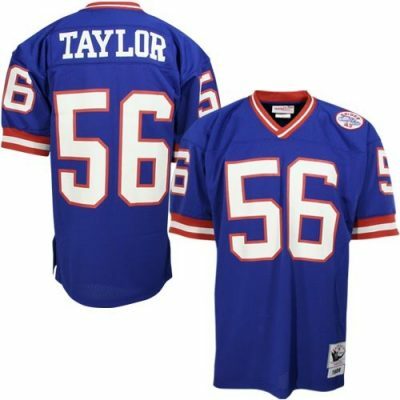 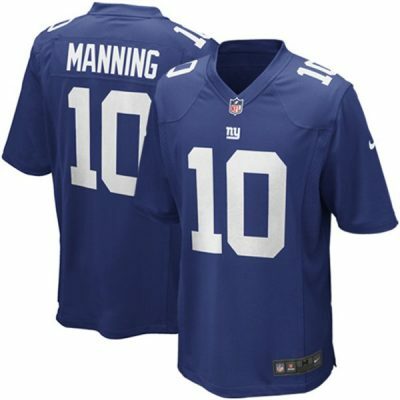 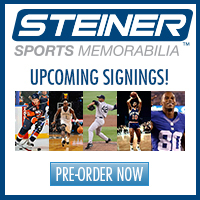 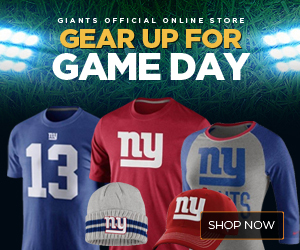 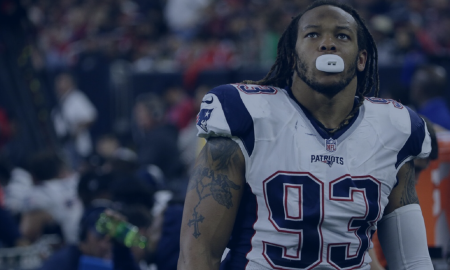 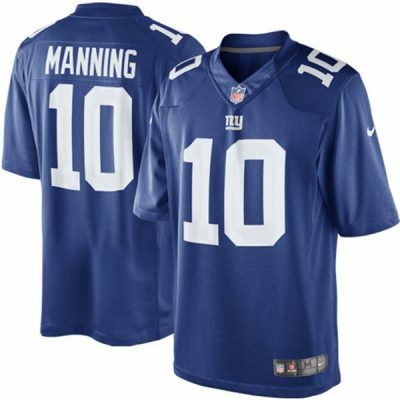 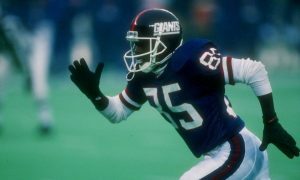 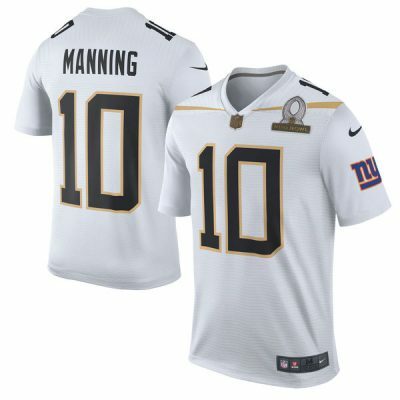 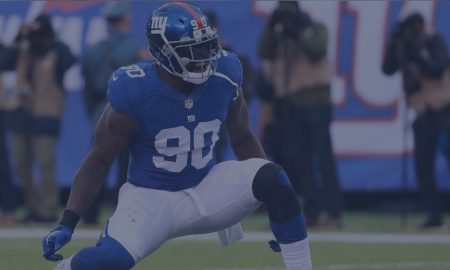 What about JPP’s long term deal with the New York Giants? 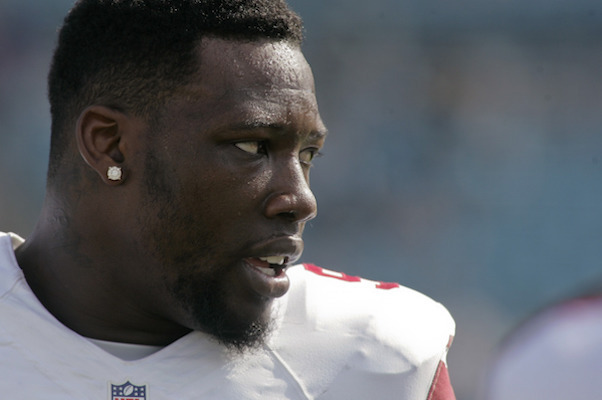 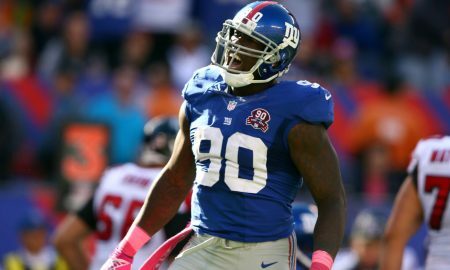 With the JPP franchise tag, what does that mean for NYG? 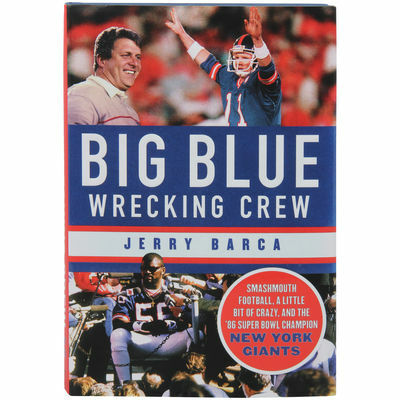 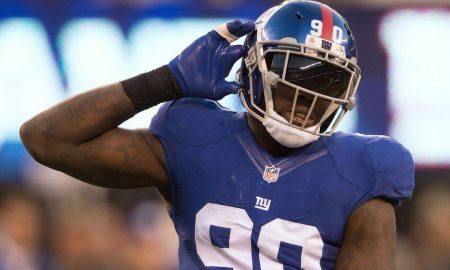 Where did that JPP deal go? 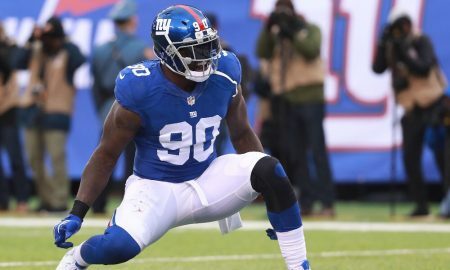 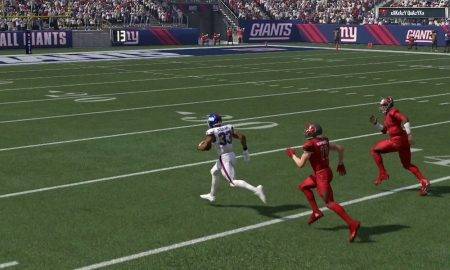 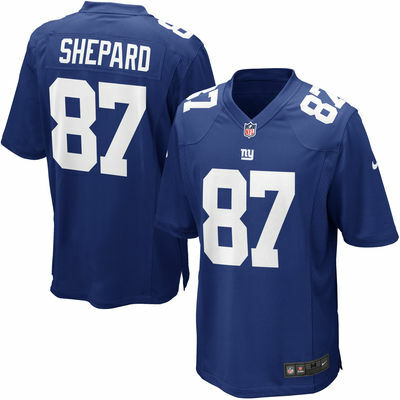 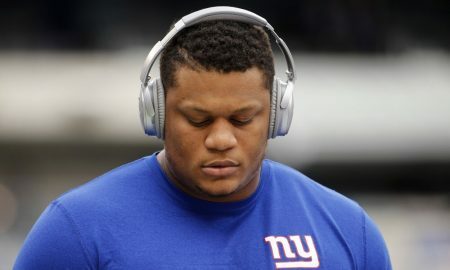 Is a JPP deal near? 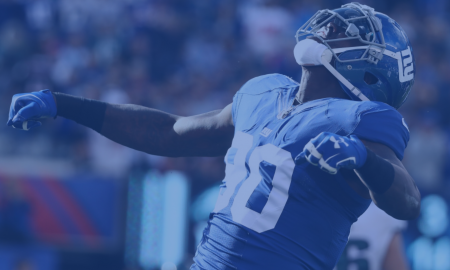 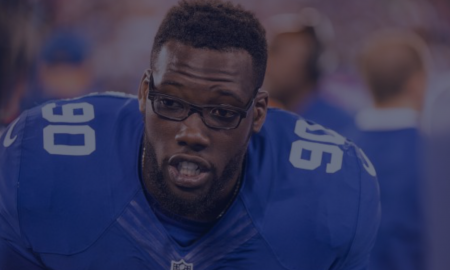 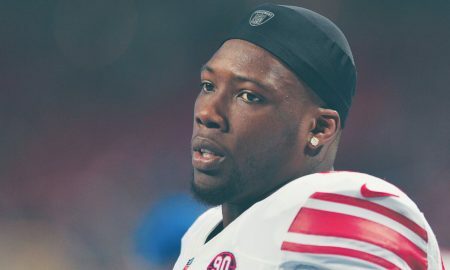 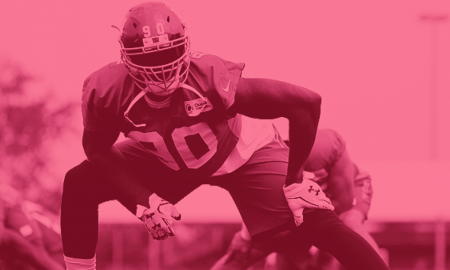 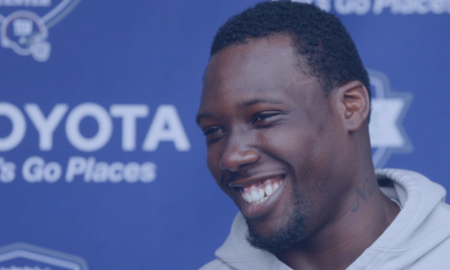 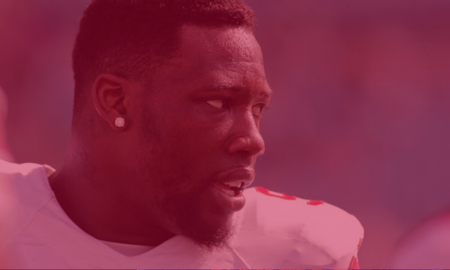 Do the New York Giants re-sign JPP? 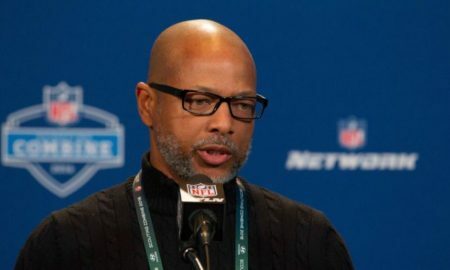 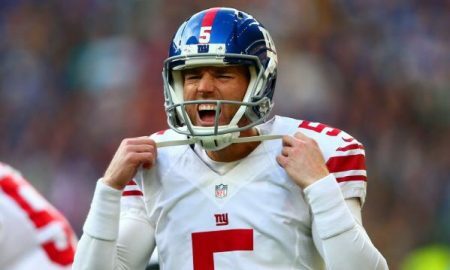 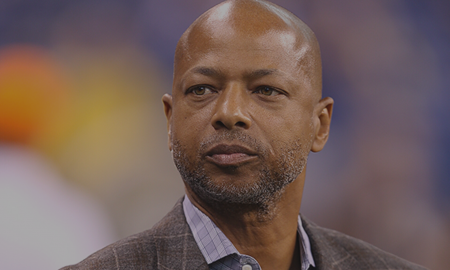 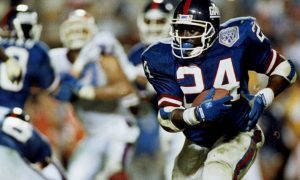 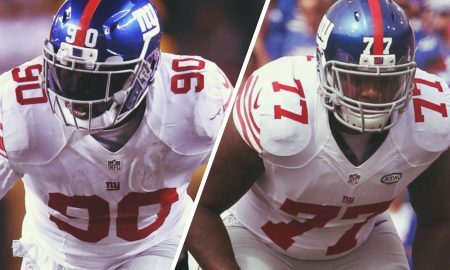 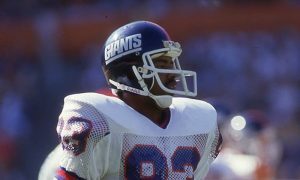 What Free Agents Should the Giants Keep? 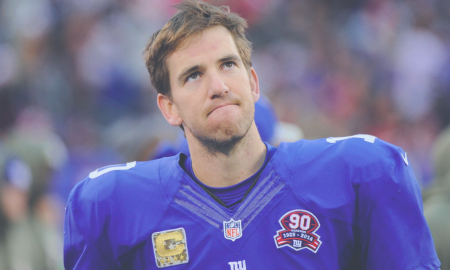 Tyrod Taylor Over Eli Manning? 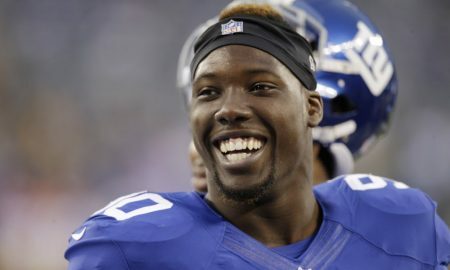 & What Do We Do With JPP?